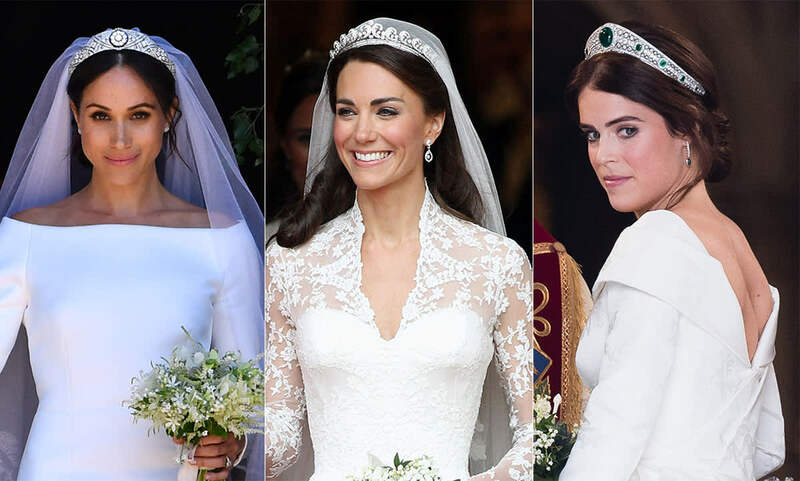 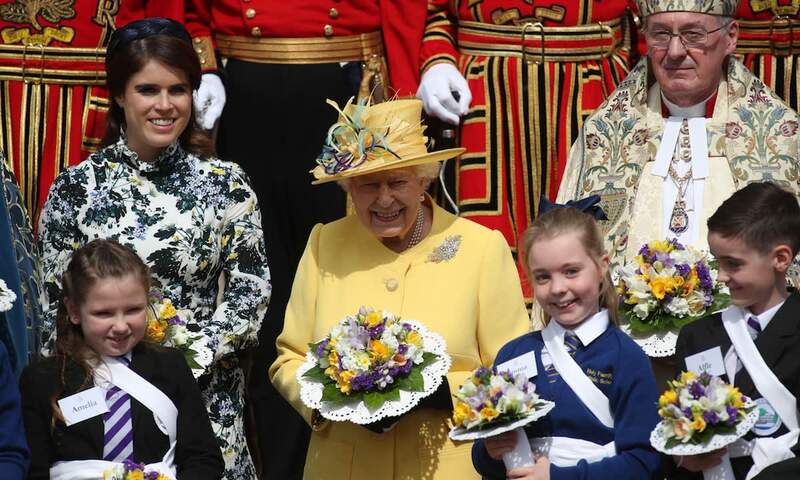 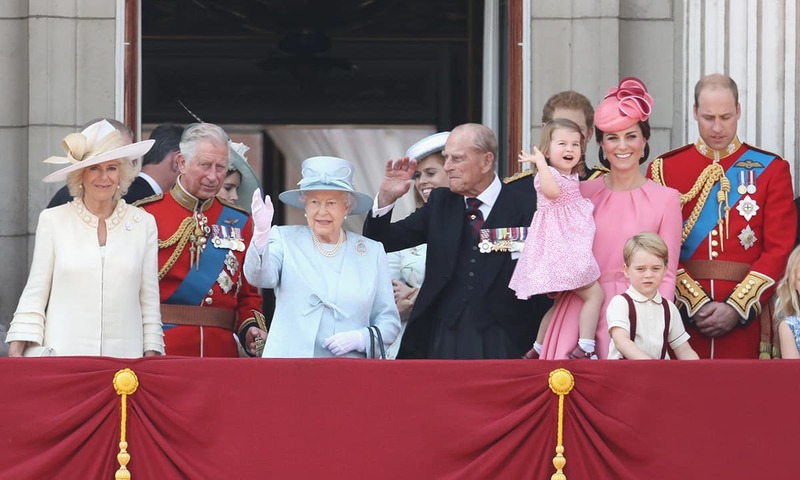 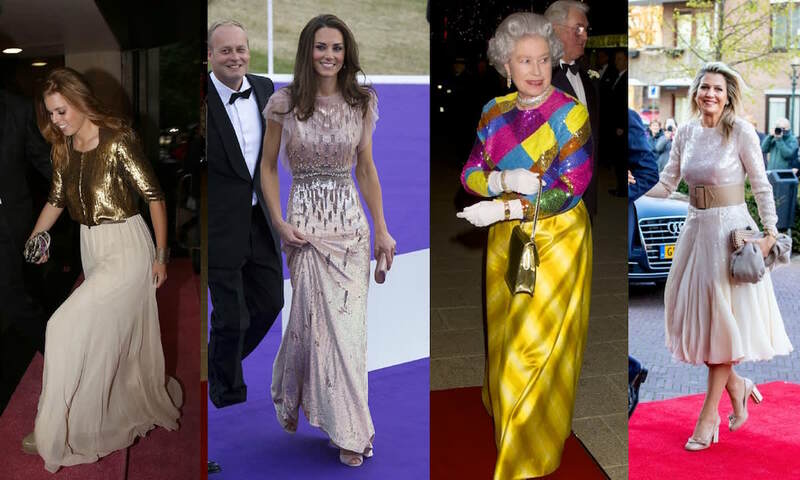 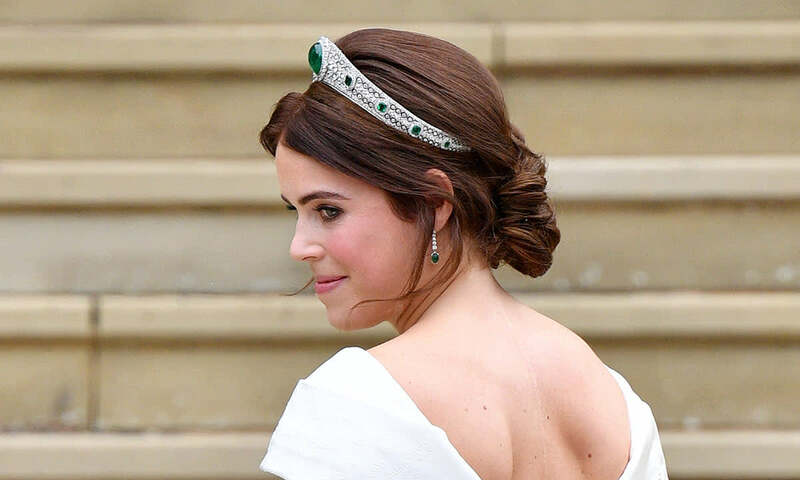 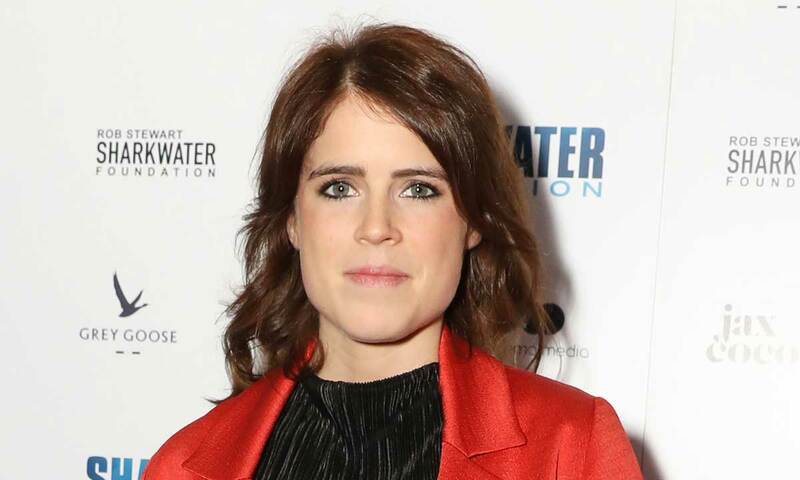 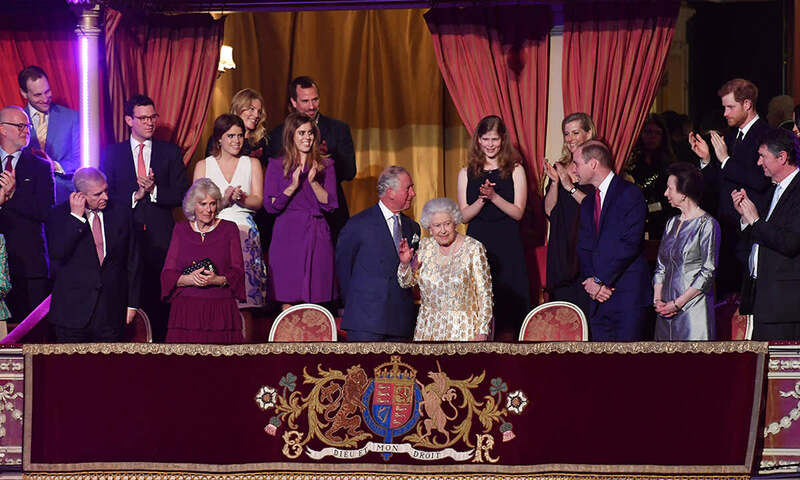 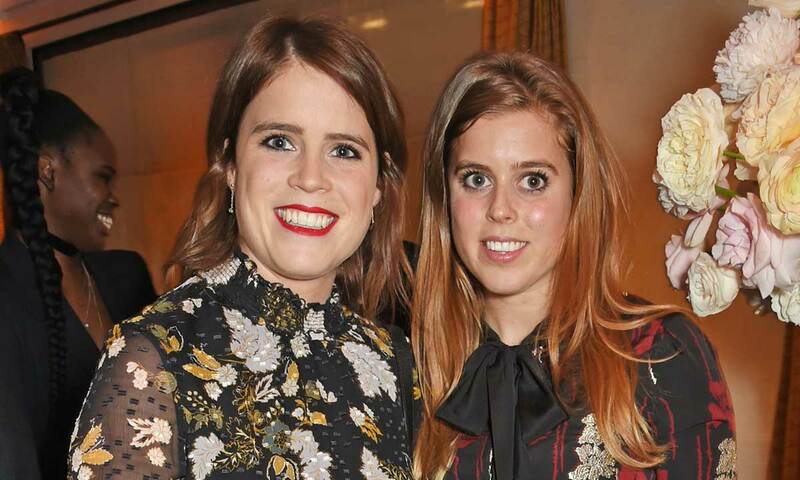 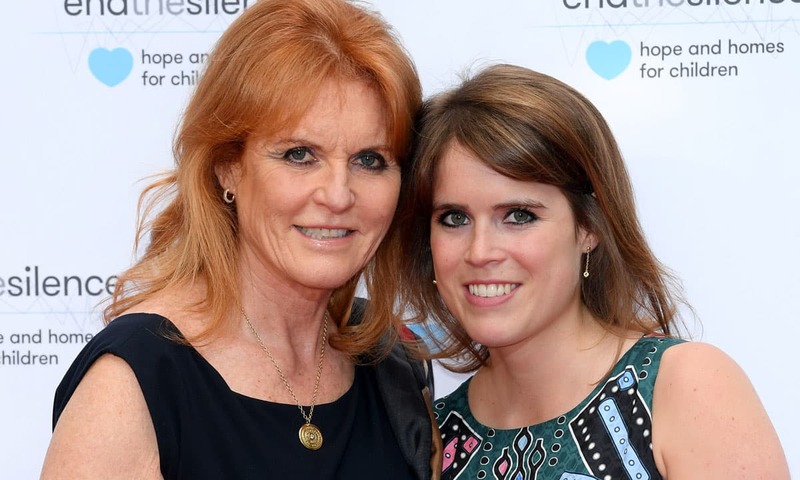 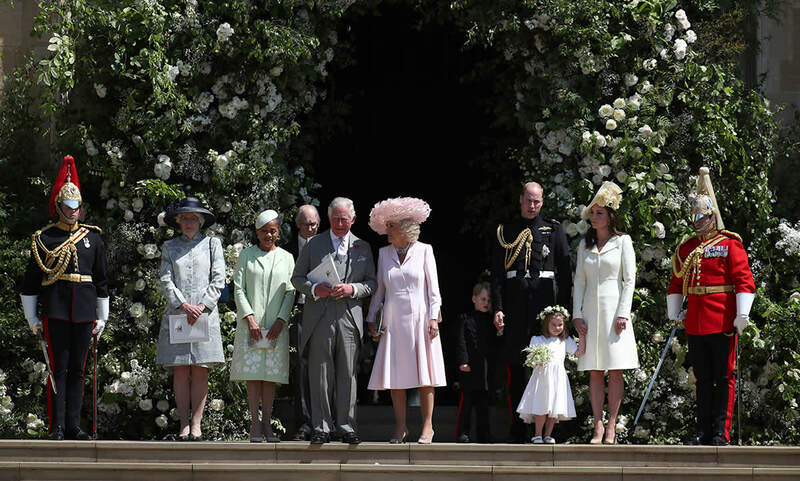 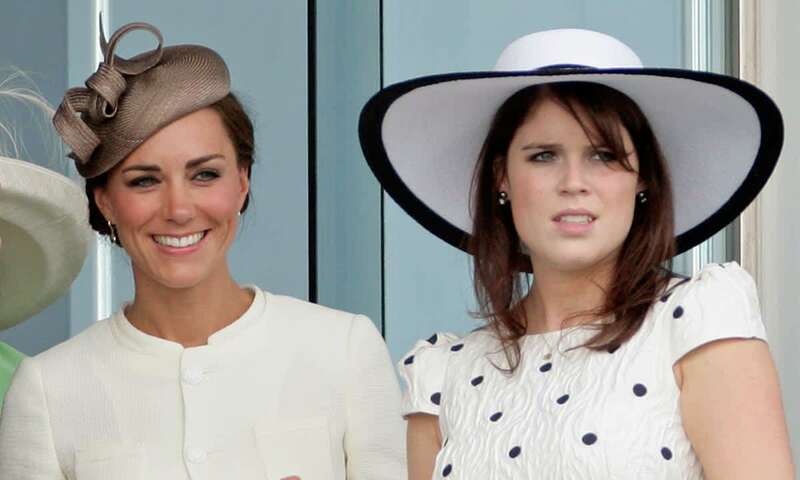 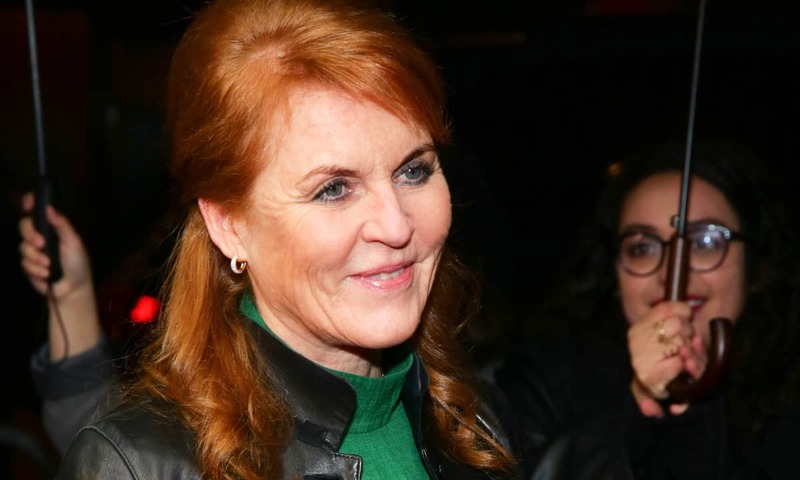 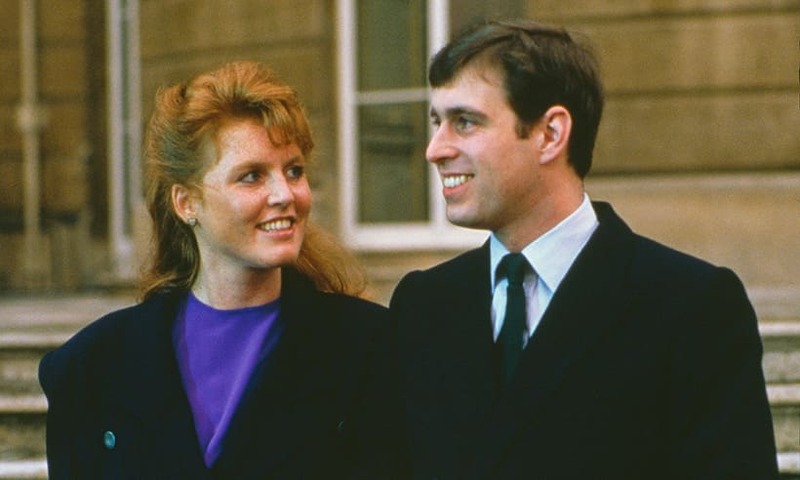 Latest stories, photos and videos of Princess Eugenie, the second child of Prince Andrew, the Duke of York, and Sarah Ferguson, and the younger sister of Princess Beatrice. 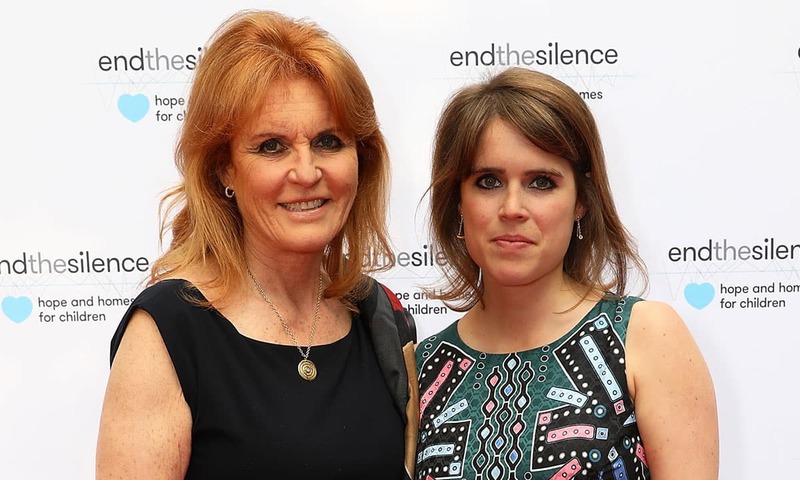 Born in 1990, Eugenie studied at Newcastle University and now lives in London where she works as director of an art gallery and is involved with many charities alongside her mother and sister. 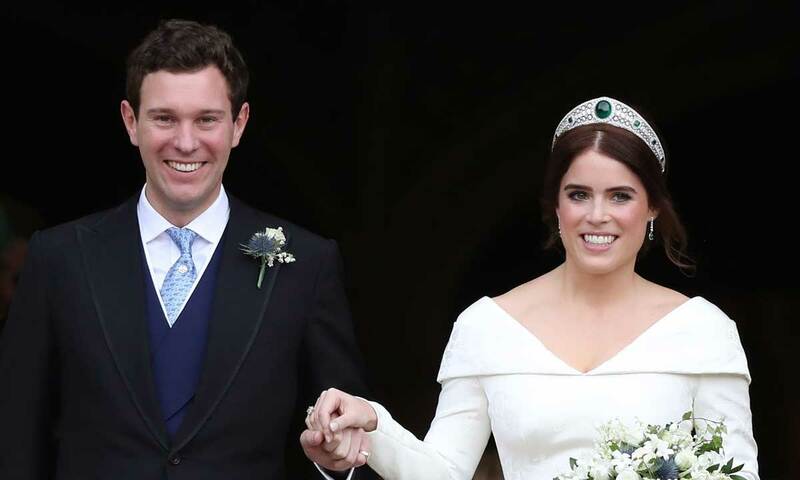 She announced her engagement to Jack Brooksbank earlier this year, after dating for seven years. 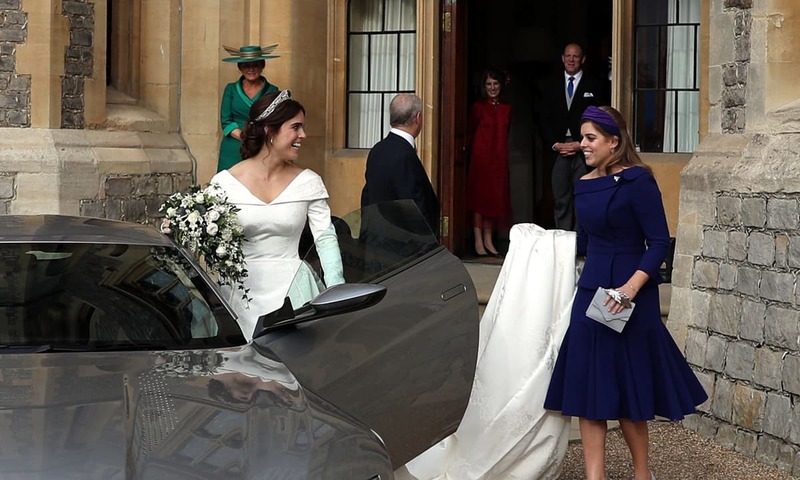 Their royal wedding will be held at St George’s Chapel, Windsor, in October.